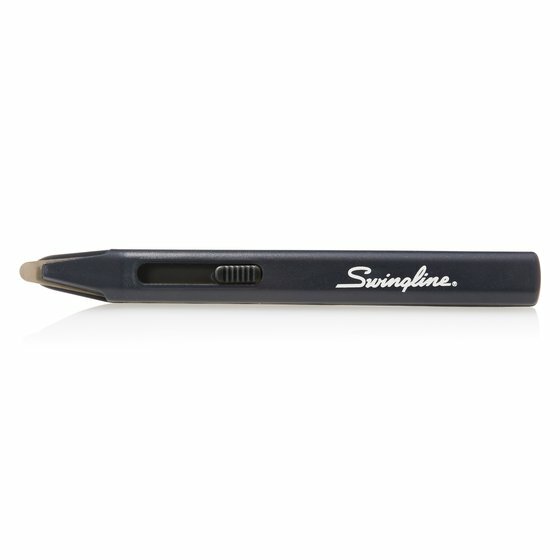 Blade style staple remover feels natural in the hand and is easier to use than the jaw design stapler remover. 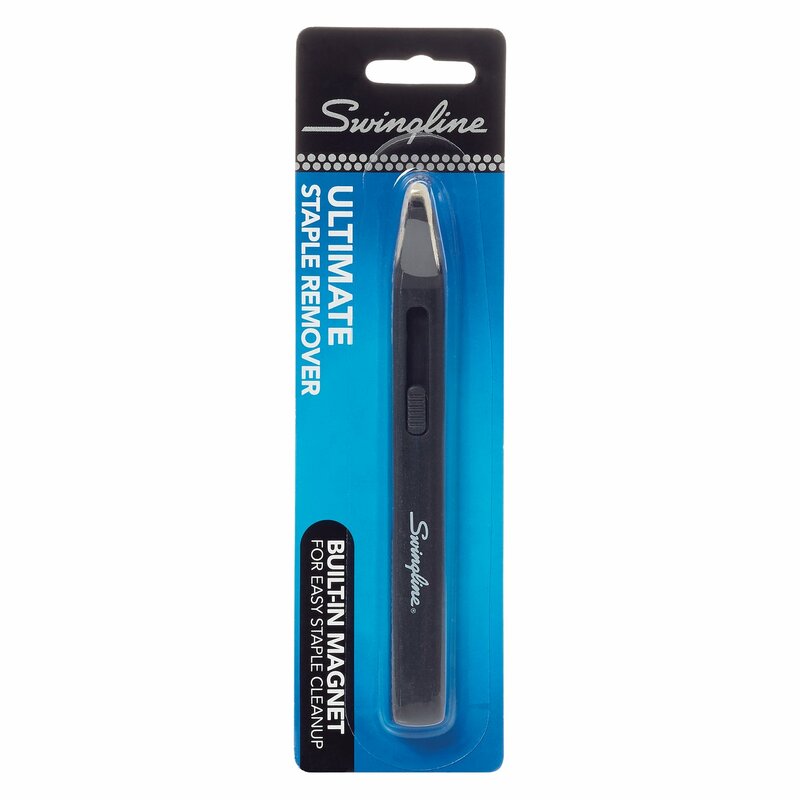 Simple staple removing is here with the Ultimate Staple Remover. The blade style design easily slips under a staple and removes it with a unique staple release mechanism. 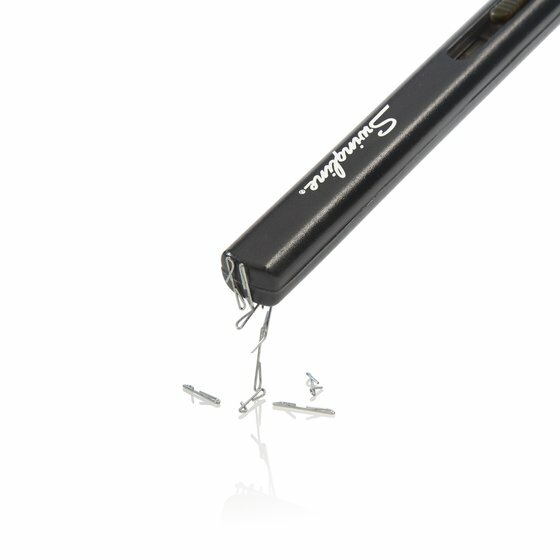 Pick up discarded staples easily with the built-in magnet on this staple remover. Helps to maintain a neat and tidy workspace. The Ultimate Staple Remover is great for daily use, a perfect tool to keep in your desk drawer. It easily removes both standard and miniature staples.